Education: Graduated from University California of Riverside in 2002 with a Bachelor of Science degree. 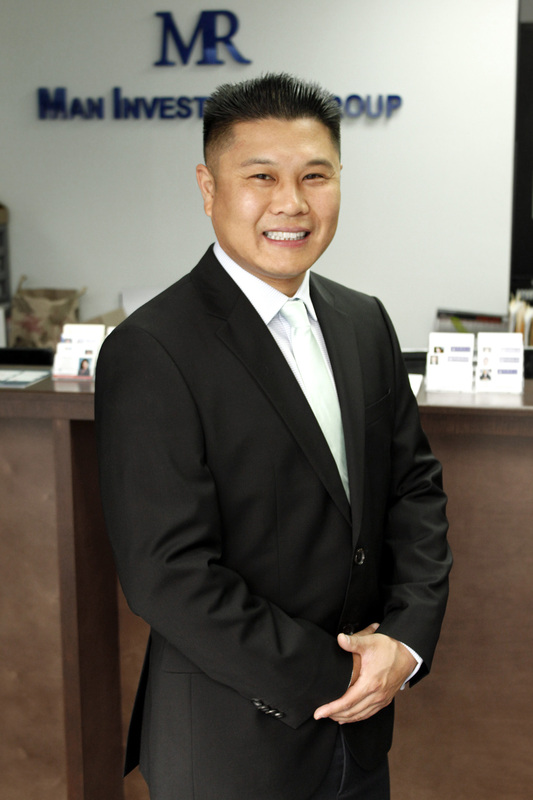 Experience: I received my Real Estate Salesperson license in 2005 and became a Broker Associate in 2007. About Me: Fluent in English and Mandarin. I have accumulated over a dozen properties with family, friends, relatives, and investors in the past 14 years. My aspects of this business are to provide buyers and investors knowledge of the real estate market. I also provide Property Management service to any homeowners who need help in leasing out their home and commercial unit. My key to success is, to be honest, and respect everyone of all kinds.